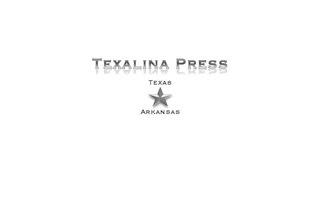 I started Texalina Press to highlight writings about the land and people of Northeast Texas. 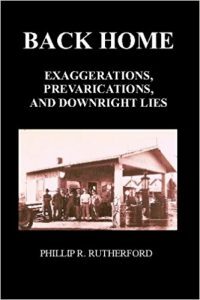 To date, we have published several books by Phillip R. Rutherford, as well as Baseball Diamonds & Country Gold, which can be found on the "Other Projects" menu, under "Books" on this website. 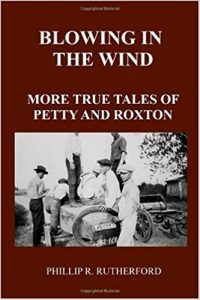 We'll soon be publishing our first children's book, The Refuge Adventure by Lucy Moreland, the first book in the "B'rats Tales" series. This middle-grade novel is perfect for home schooled students and can be tailored to several subjects from environmental education to geography. 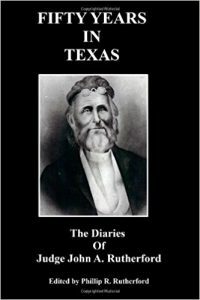 The following books are currently available on Amazon.com. 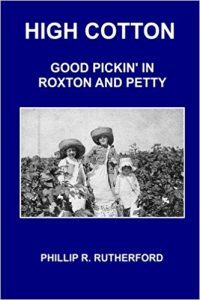 Please click on a cover to link to the Amazon webpage. 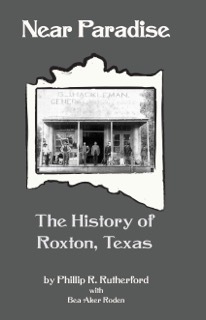 Near Paradise: The History of Roxton, Texas can be purchased from the author. Click Contact Kris to request information.